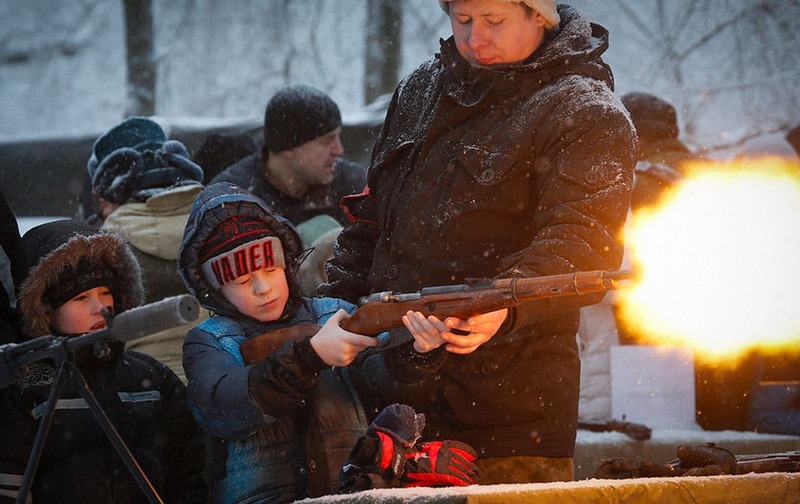 A military instructor helps a boy to shoot a rifle with blanks at a weapon exhibition during a military show in St.Petersburg, Russia. 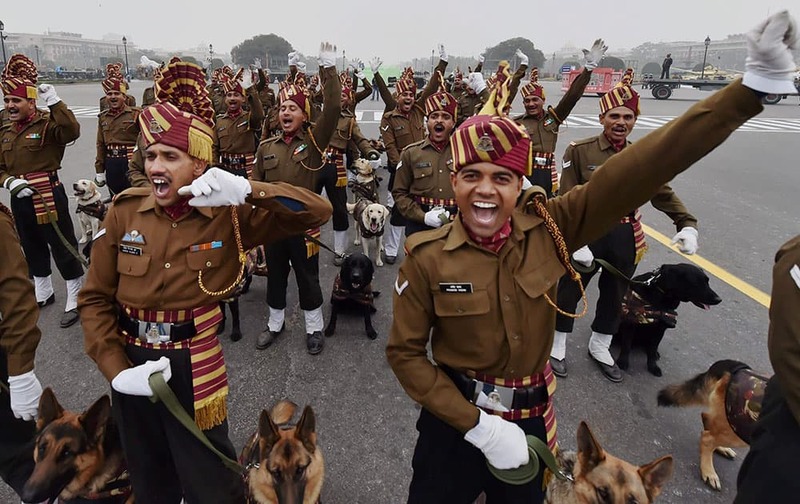 Indian Armys Remount and Veterinary Corps (RVC) dogs trained for bomb disposal and counter-insurgency take part during a rehearsal for the Republic Day parade at Vijay Chowk in New Delhi. 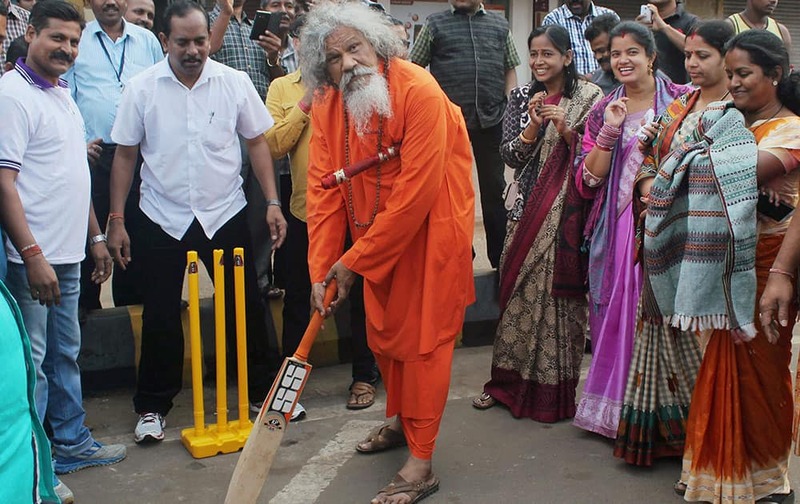 BJD MP Prashanna Patashani plays cricket during the “Raahgiri” day (car-free zone) as others look on, in Bhubaneswa. Candidates participate in a physical fitness test during J&K police women recruitment rally at Gulshan Ground in Jammu. 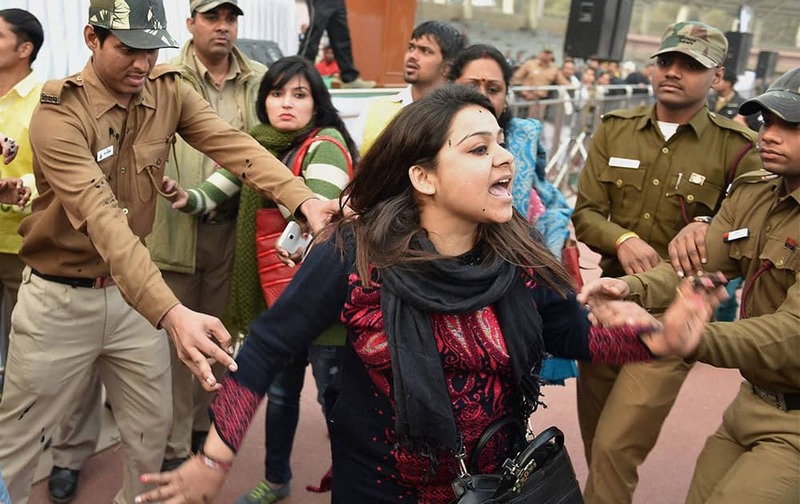 Policemen try to control a member of Aam Aadmi Sena after she splattered Delhi CM Arvind Kejriwal with ink while protesting against the CNG scam, at a thanksgiving rally following the “success” of his government’s odd-even scheme at Chhatrasal Stadium, in New Delhi. 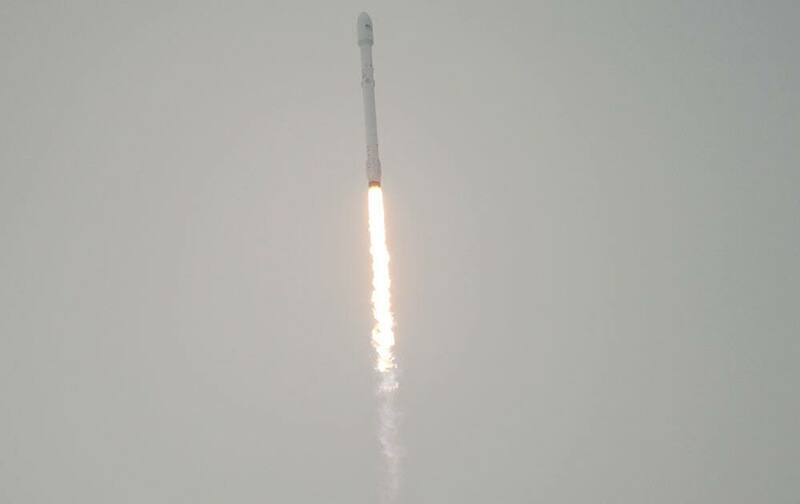 The SpaceX Falcon 9 rocket is seen as it launches with the Jason-3 spacecraft onboard from Vandenberg Air Force Base Space Launch Complex 4 East in California. 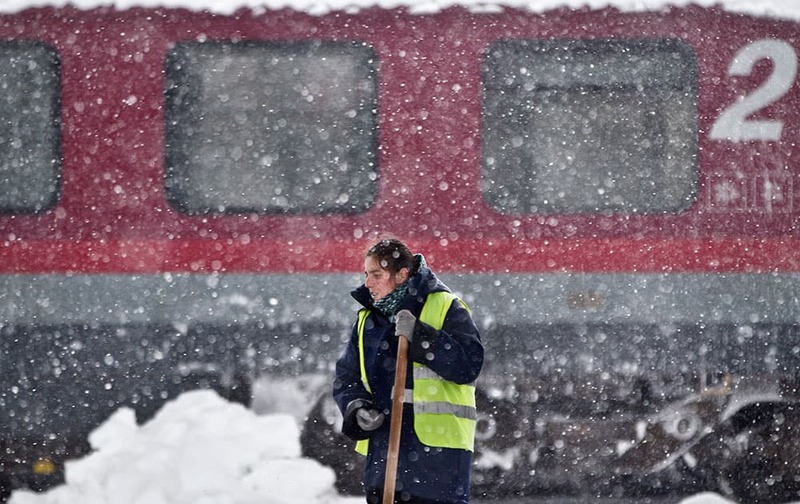 A woman takes a break from clearing snow, back dropped by a delayed train during a blizzard at the Gara de Nord, the main railway station in Bucharest, Romania. 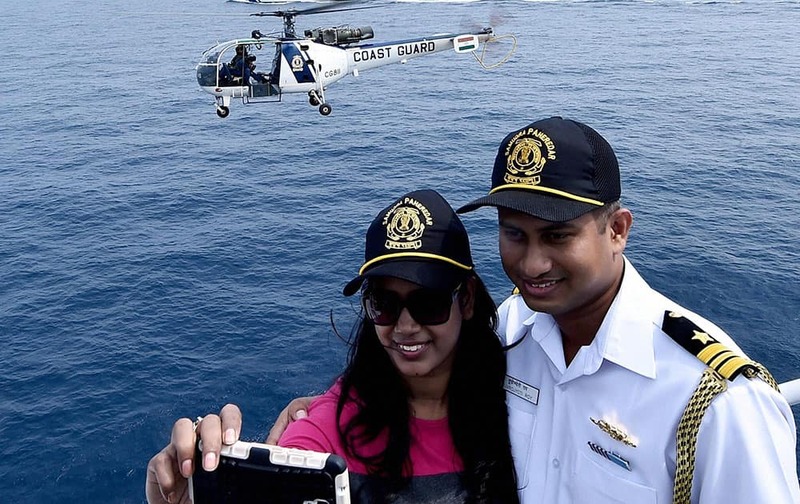 Navy officials taking selfie during the Day at Sea exercise organised as part of Navy Week celebrations off the Chennai coast. 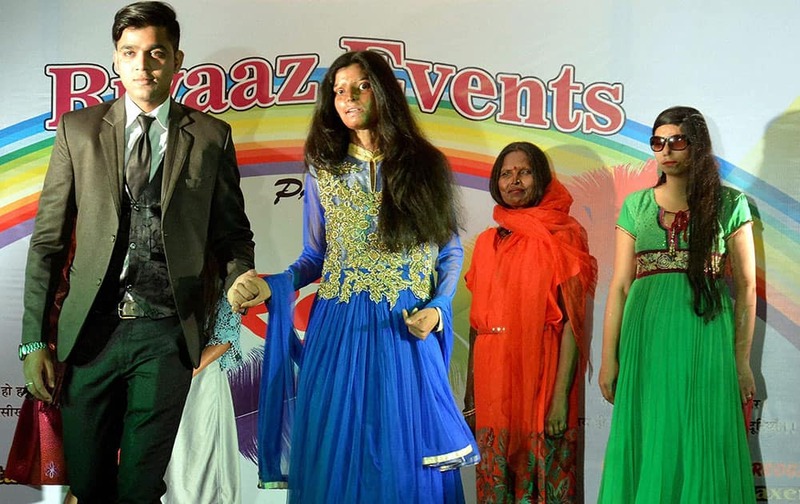 Acid Survivors at a ramp during a fashion show in Agra. 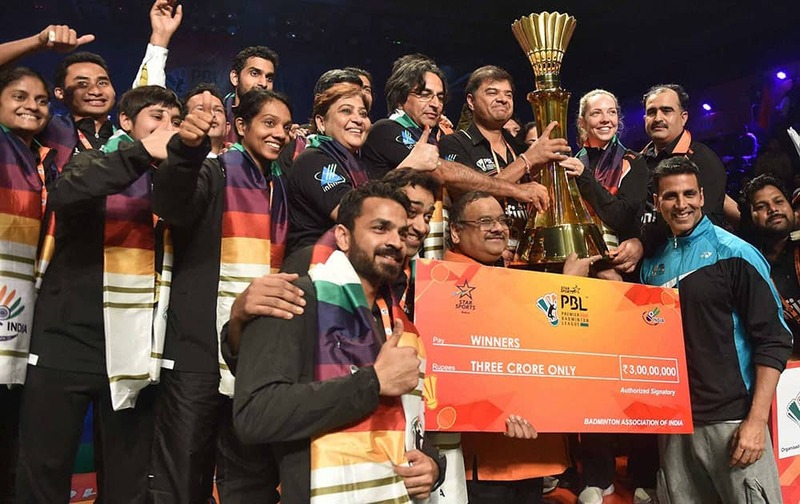 Bollywood actor Akshay Kumar present the Trophy to Delhi Acers team after winning the Premier Badminton League in New Delhi. 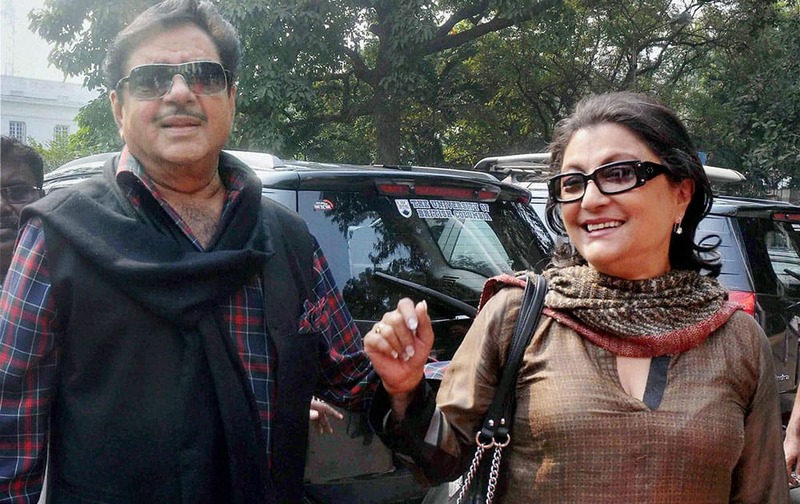 BJP MP and veteran Bollywood actor Shatrughan Sinha shares light moments with actress turned film director Aparna Sen(R) during the concluding day of Apeejay Kolkata Literary Festival-2016, at Town Hall in Kolkata.